Planning for a wedding is a daunting task as it requires managing various activities. It also incurs a lot of money to conduct a decent marriage. Couples and parents are often confused on planning for an urban wedding within their budget constraints. It is tough to stick on to a budget when you plan for a wedding. There are certain tips and ideas to be considered to prepare for a budget wedding. Urban Wedding Decorators can help you out to plan for a budget urban wedding. Couples can save money on the wedding attire they choose, the wedding venue etc. The article below talks about planning for a perfect urban wedding within the budget constraints. You can pick some of the following ideas to reduce the unnecessary cost spent for a wedding. You need to be sure of the amount you can spend for your wedding. Make some open discussions with the bride and groom’s family about the budget. Decide on a budget and plan accordingly to fit the arrangements within the budget. By reducing the guest list, it is possible for you to stick to your budget. Invite only some of your close friend and relative for your wedding. The smaller the guest size you can concentrate on other details of the wedding. You need to look out for a cheap wedding venue. 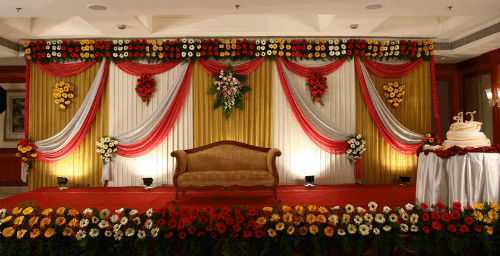 There are wedding halls that are more costly. You can ignore them as you stick on to a predetermined budget. Hiring a hall of marriage in an urban setup is costly. You can hire halls during off season so that you can get a discount for your event rooms. The choice of the marriage style incurs more cost for the wedding. Urban weddings demands for a more formal wedding style. You can avoid it if you have planned for a budget wedding. So you can go for an informal wedding style which does not demand more money. Couples usually give importance to details which are not of great significance. They spend more money for an unnoticed element than to certain important features. 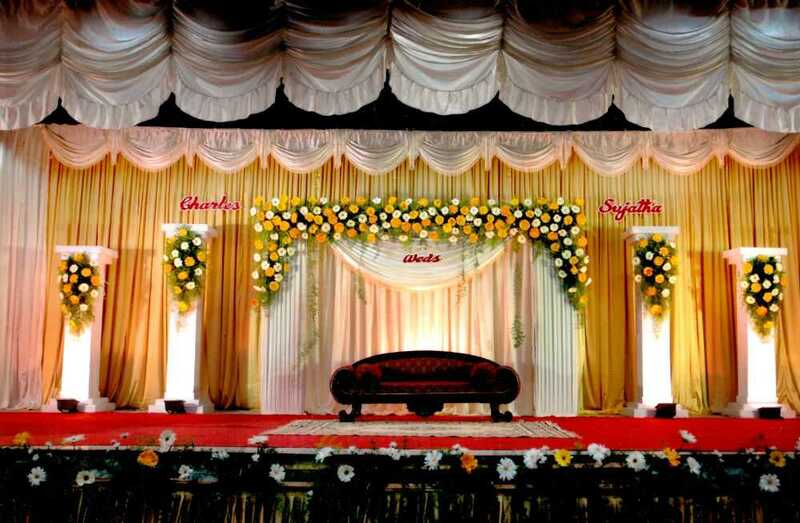 You can avoid this by setting up priorities for the various activities and details of the wedding celebration. You can allot more money for high priority features and less money for low priority. You can spend less for decorations make, invitations, etc. You can allot more money for wedding attire, food, etc. You can maintain a separate bank account to put all the wedding money in it. By this, you can easily keep track of the money that you’re using. You also do not feel confused at the end of the day. The above are the ideas to organize an urban wedding based on the budget constraints of the couple’s family.